Congratulations to founder of The Multiple Heritage Project Bradley Lincoln, who was recently awarded £20,000 from Unltd, a charity supporting social entrepreneurs in the UK. 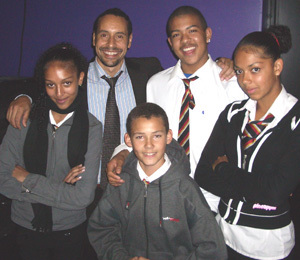 The Multiple Heritage Project has been breaking new ground running conferences for mixed-race youth around the UK. 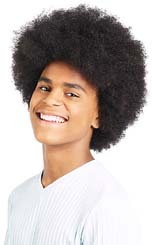 The conferences offer them the chance to discuss the mixed-race experience and challenge issues such as being expected to choose one racial identity to the exclusion of another; negative labelling such as ‘confused’ or mixed up, low self-esteem, school exclusions, racial classifications and positive role models. The latest conference was held in Leicester on March 7 with over 50 mixed-race young people aged between 13-19 years. Participants discussed their feelings about terminology, stereo-typing, their experiences in the education system, racism, and interracial relationships. They also came up with ideas for tackling many of the issues raised. Click here if you are a parent and would like more information about The Multiple Heritage Project.